History: If the mid-south U.S.A. and German Oktoberfest has a child, Mike Sloan would be their spawn. 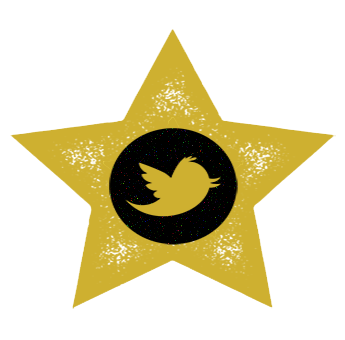 Look at that guy. You wanna be friends with that guy. In his spare time, he enjoys “collecting antique sausage-making equipment.” In fact, Sloan has been in the meat business since he was nine years-old and worked for his parents’ Swiss Meat Sausage Company for 42 years in Swiss, Missouri. In 2011, he decided it was time to create his own legacy in the industry, so Sloan began Hermann Wurst Haus in 2011, cooking up homemade sausages, brats, and bacon. Dude makes 45 flavors of bratwurst and 12 flavors of bacon, among other things. All located in Hermann, Missouri, about an hour west of St. Louis. It’s an area rich in German heritage and culture, and also home to lots of wine makers. And with all that salty meat, you gotta wash it down with something. 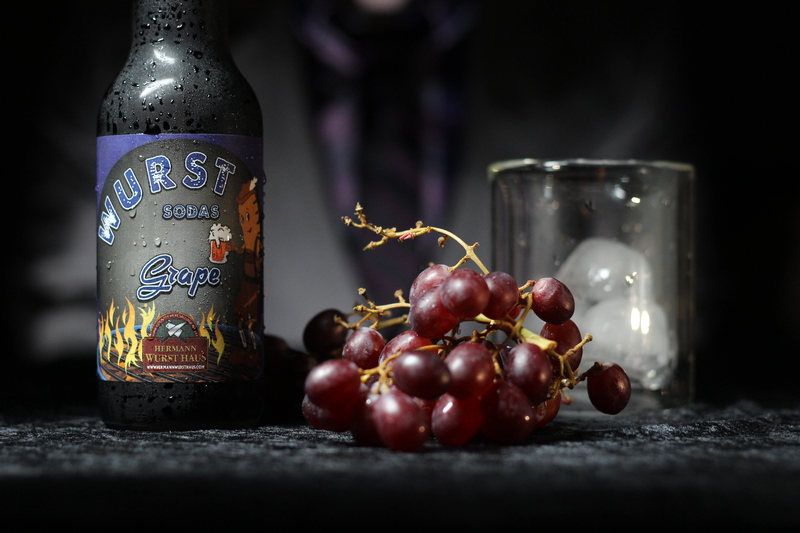 So in 2014, Sloan introduced Wurst Craft Sodas, “The Wurst Sodas You’ve Ever Had.” Hell of a tag line. Hopefully not literal. Hermann Wurst Haus produces five traditional soda flavors: root beer, cream soda, orange, grape, and black cherry. “These are the sodas you grew up on,” Sloan adds. 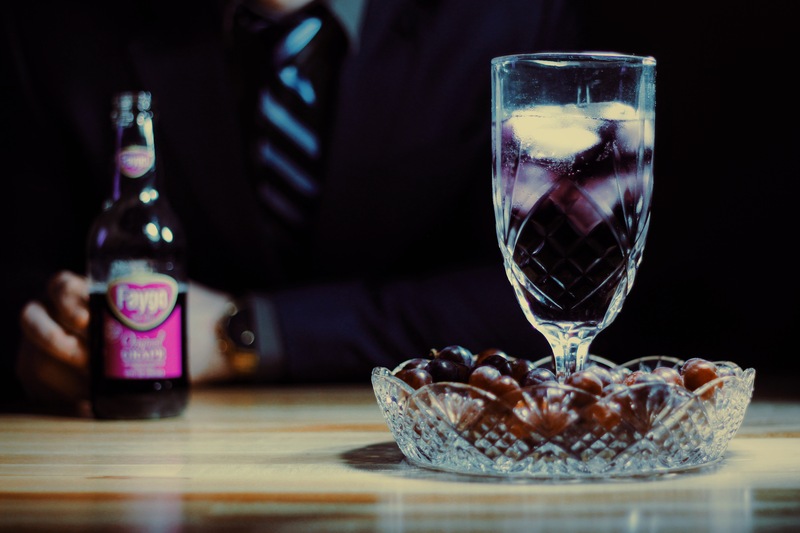 All sodas are made with pure cane sugar and strive for an “old-time rich, soda fountain flavor.” Today’s review, grape soda, is modeled after old-fashioned grape Kool-Aid. 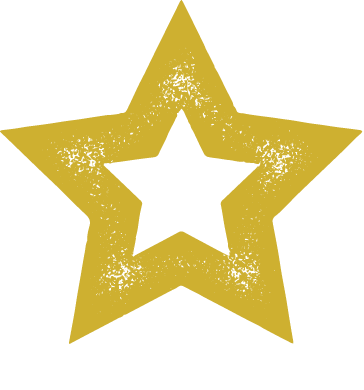 Where to get: Currently, all Hermann Wurst Haus sodas are only sold in-store, located at 234 E 1st St, Hermann, MO 65041. You might want to pop in. 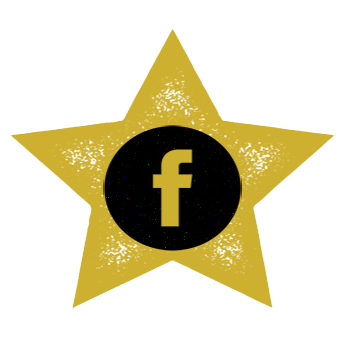 They just received a Tripadvisor 2015 Award of Excellence. Nose: Grape Dimetapp. Yes, I know this is a medicine, but don’t tell me as a child you didn’t love both the smell and taste of Dimetapp. I would’ve partaken even if I wasn’t sick. Taste: Grape Nehi; sugar; grape popsicle. Pretty traditional grape soda flavor. Definitely can see the grape Kool-Aid influence. Sugary, but doesn’t leave a syrupy taste in the mouth. Tastes like a grape popsicle from which you’ve sucked out all the juice. The carbonation is soft and nice. Nothing complicated about this. 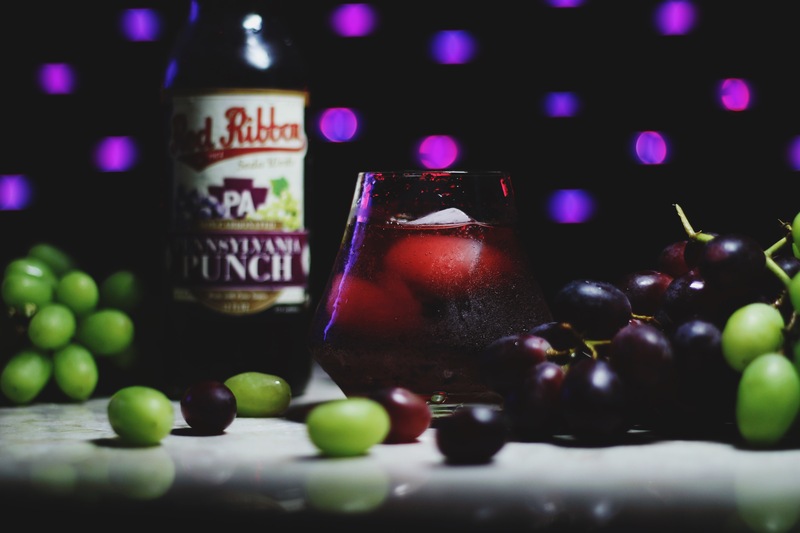 Finish: Sweet old-fashioned grape soda taste. No difference between the body, finish, or aftertaste. Rating: This is as straightforward as it gets with fruit soda. 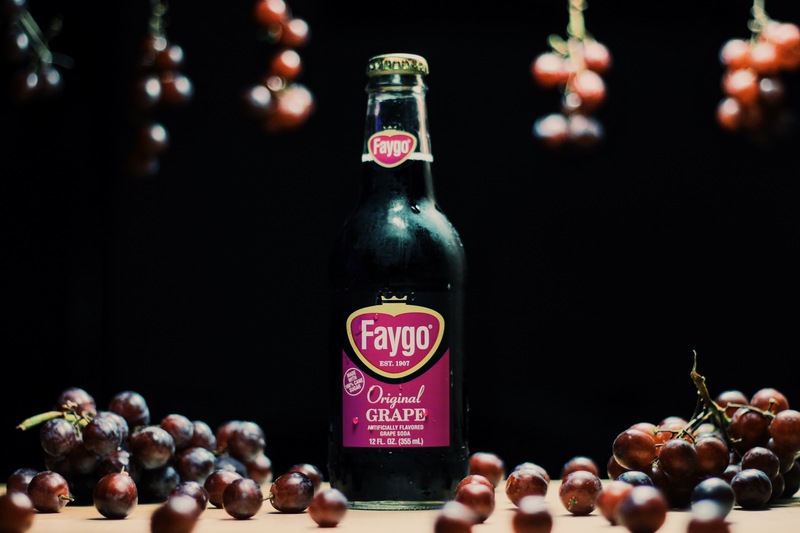 Everyone knows what classic grape soda tastes like, and this is it. 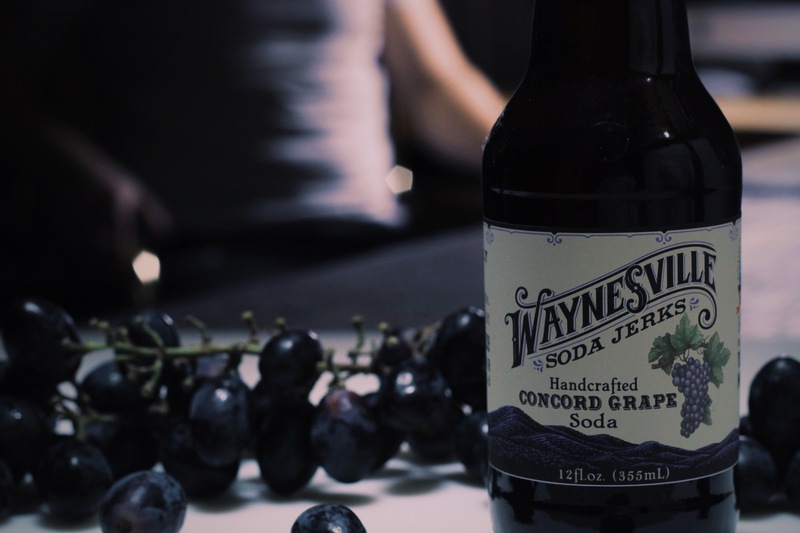 It’s definitely nothing like the more natural version made by Waynesville Soda Jerks. 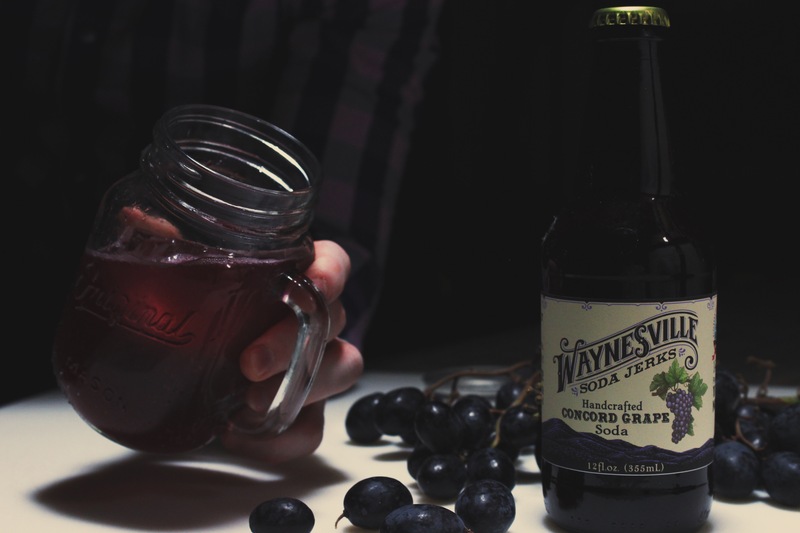 This is sweet, sugary, classic grape soda. This is your country neighbor in the log cabin next door. He’s not the smartest. He’s not the cutest. But damn, he can chop that wood in a reliable and timely fashion. 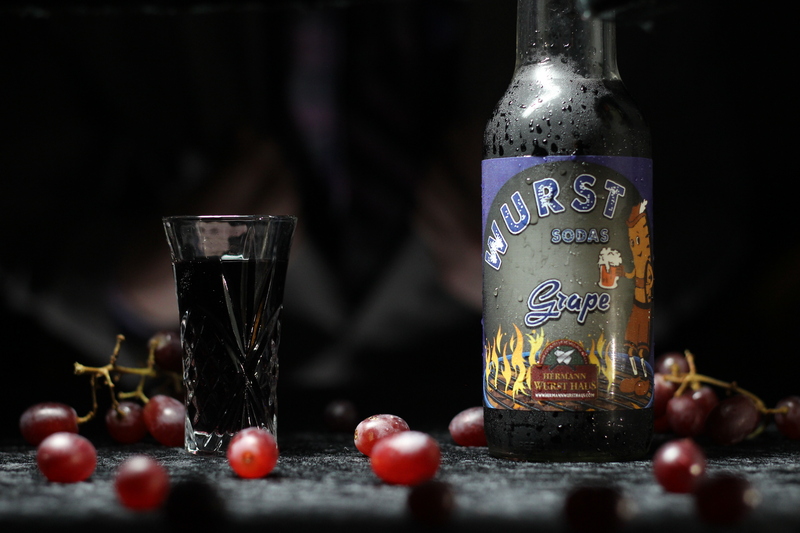 You can count on him and you can count on Wurst Grape Soda. 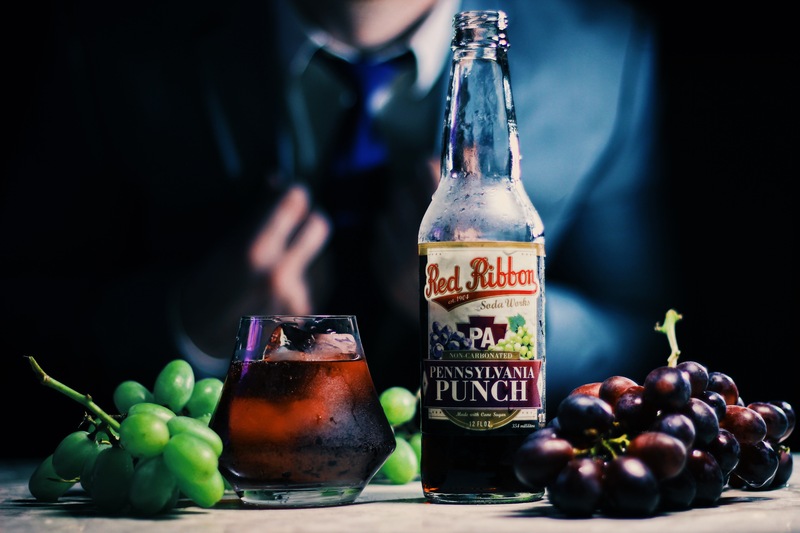 It’s not the best grape soda we’ve tried, but you probably won’t regret having one every now and then. Maybe drink it with a sausage. 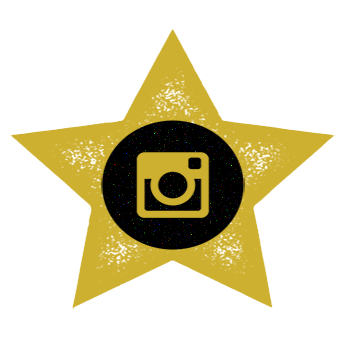 For once in my life, I can say that seems fitting in this instance.